Danilo Balzano aka Dani Holl is born in Naples 1993. All along fonds of music, he joins this world playing african percussions and then he gets closer to the electronics music at the age of 16. Everything begins as pure fun between friends passing from garage to local clubs. After two years he moves towards the way of productions inspired by artists as Paco Osuna, Uto Karem, Hollen, Belocca and many others. In 2012 indeed he achieves his first release on DMR Digital and then he continues, in the following years, to work for some labels as Deeperfect, NONSTOP, Lapsus Music, Dirtyclub Music, Happytechno Music, Basswalk Records, Adapt Recordings, Get Funky Doodle, MBD, Catslovebass and others. 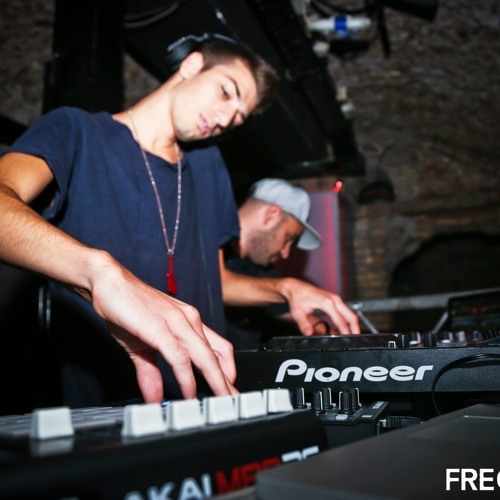 In the last years he plays in many parties and After parties of various provinces such as Old River Park of Naples, Mandarino of Taranto, Gallipoli, Rome and Latina beside artists as Markantonio,Rebekah, Roberto Capuano, Hollen. Dani Holl actually continues to work and to collaborate with other artists for new releases and he will soon launch his label recording.